- Due to absence of belt or chain, this transport requires less spare parts. 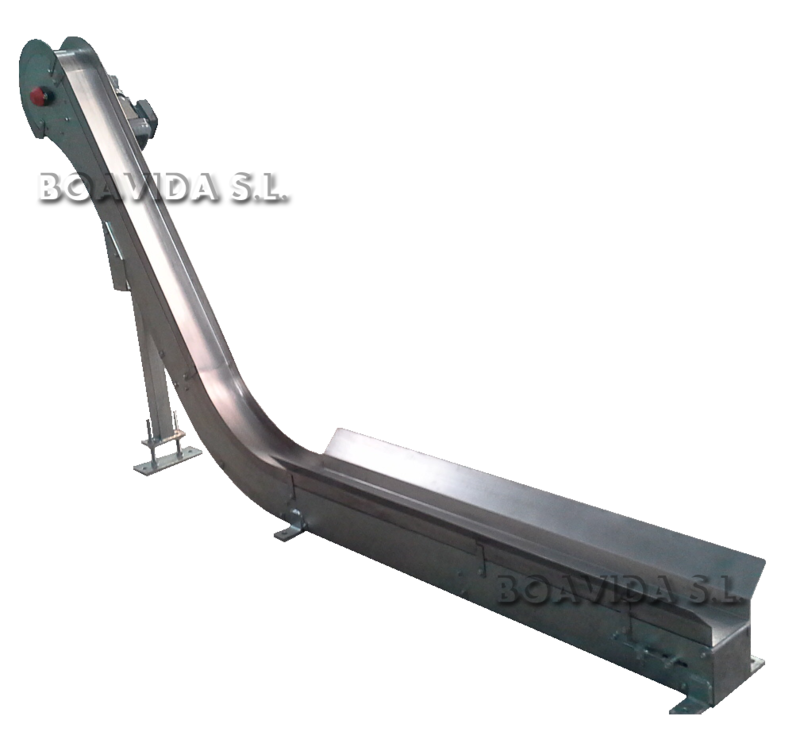 - Less conveyor wearing and maintenance. - The length and height of this transport can be customized to clients need's. - Can be used as a elevator. - Can be customized for different measurements of metallic pieces. - Can be used at a time for various formats. - Can be customized for different speeds.